(Wexford, Ireland) Four years on from opening their brewery doors, YellowBelly Beer have become a much-loved craft beer brand across Europe, not only thanks to the quality of their beer and packaging designs, but also for their creativity when it comes to engaging consumers through their own comic book series, video games or animated ‘beer tales’. Now enter Sarah-Kim Watchorn, Ireland’s premiere recipe creator, food stylist and photographer of culinary delights. YellowBelly Beer challenged fellow Wexford native Sarah-Kim to create some unique recipes using their beers, with the mouth watering results leading to the creation of Cooking with YellowBelly: a Guide to using Craft Beer in the Kitchen. Perfect for both craft beer enthusiasts and those who love to cook (most often than not, both one and the same), the free to download booklet is also beautifully finessed by Sarah-Kim’s photography to bring the food to life. 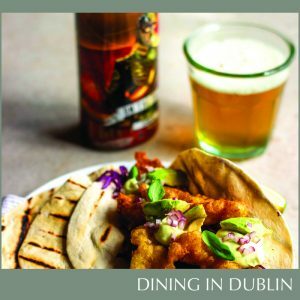 It features 5 memorable dishes which are perfect when cooking for family or friends; Buffalo Wings using Citra Pale Ale, Vanilla Bean Pannacottausing Castaway Passionfruit Sour, Butter Chicken Curry using Kellerbier Unfiltered Helles Lager, Pulled Beef Nachos using Hopped in Space IPA and Fish Tacos using On the Fritz Session IPA. Both the ingredients and the beers can be easily found nationwide from all good stores and the instructions are easy to follow. 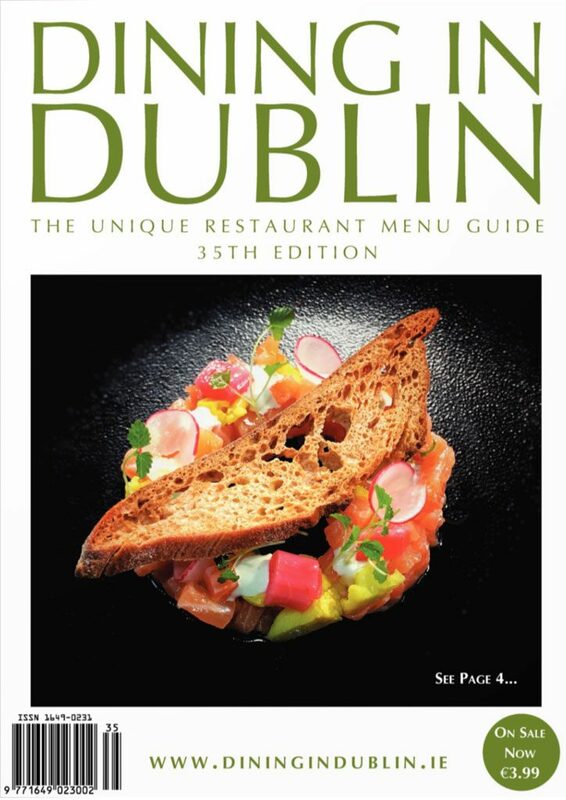 ‘Cooking with YellowBelly: a Guide to using Craft Beer in the Kitchen’ is available for download FREE from YellowBelly Beer’s website so you can try the recipes yourself. Just visit www.yellowbellybeer.ie/food.